Super High traffic area and reasonably priced with regard to surrounding lots. Ideal location for restaurant, gas station. 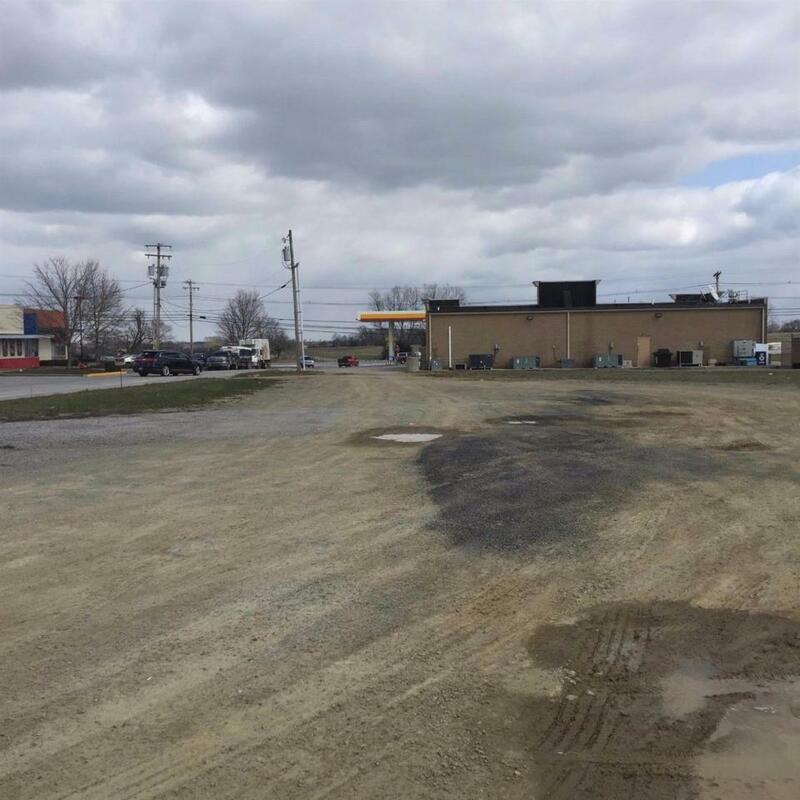 Water electric and sewer are all available at this location which is Zoned B2 highway/business this is a level lot and ready for concrete !! Traffic studies by the Kentucky Department of Transportation indicate over 36,000 vehicles travel through the intersection of the Mt sterling bypass and US 460 on a daily basis. But wait there's more! There's a traffic light there as well to give potential customers plenty of time to decide to visit your business and they will! !